If you live in Loganville GA and need professional swimming pool repairs, we are the best in the business! Paradise Pool Services, LLC has been installing and replacing pool liners for over 30 years. We’ve installed hundreds of pool liners in Loganville and thousands throughout other towns around Atlanta and North Ga. We’ve also completed numerous major pool renovations over the years. Maybe you’ve been thinking it’s time to get the pool back in great condition? Contact Paradise Pools today to schedule your Free poolside quote. We’ll help with any pool repair or renovation you may be needing. We can also do your yearly pool opening and pool closing. While we’re there opening your pool for the season, it may be a great time to convert your system to a salt water pump system. Be sure to ask us about the benefits of converting from a chlorinated pool to salt water. Paradise Pool Services does just about every swimming pool service under the sun. 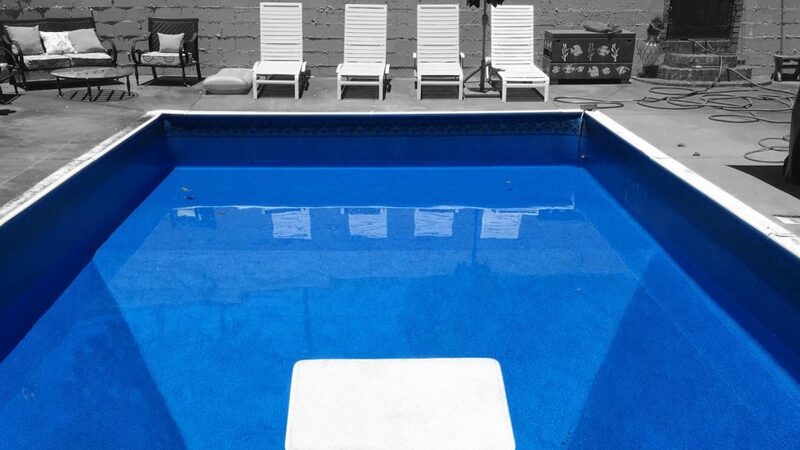 It doesn’t matter what you may be needing for your Loganville swimming pool, we’ll restore it to like-new condition, ready to entertain guests.